The Edward M. Kennedy Institute for Conflict Intervention at Maynooth University will host the annual Dermot Earley Memorial Lecture in Renehan Hall, North Campus, Maynooth University on Thursday, 23 November at 6.30pm. The lecture “Peace, Security and Sustainable Development in Eastern Africa” will be delivered by Fr. 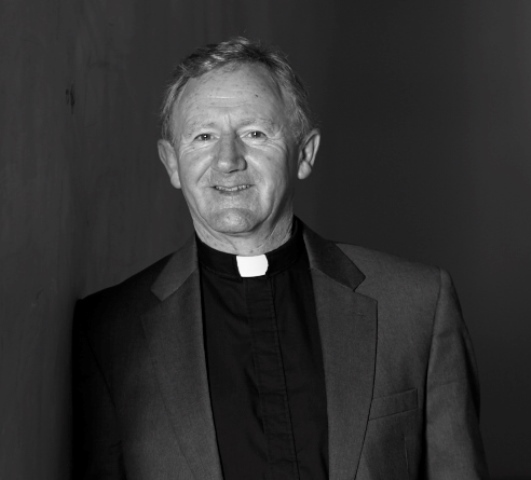 Padraig Devine who is the founder and Executive Chairman of the Shalom Centre for Conflict Resolution and Reconciliation, Nairobi, Kenya. Fr Devine will discuss his experience of working with communities in East Africa to promote peace, justice, security, reconciliation, and sustainable development with the focus on Shalom’s successful approach in peace-building. All are welcome. Registration from 6.00-6.30pm. Admission free but advance booking is necessary to kennedyinstitute@mu.ie or to 01-7086629 by 17 November.